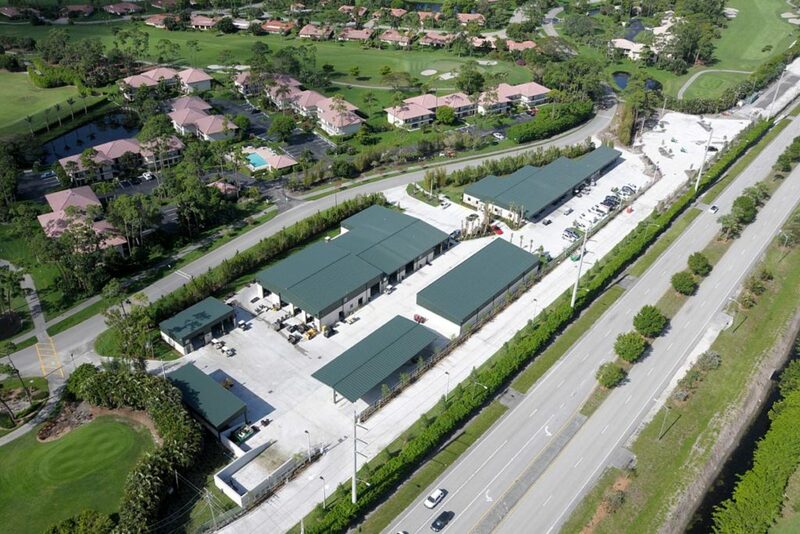 Quail Ridge is a magnificent 600 acre private community that offers every amenity that you would expect in a luxurious country club environment. 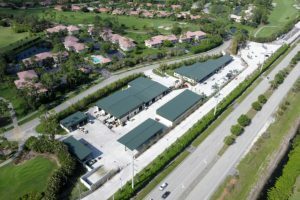 Two championship golf courses, extensive practice facilities, a 16 court tennis center, a clubhouse for fine and casual dining and a modern health and fitness center to serve the club members of this 947 home community. In addition, Quail Ridge provides full-time security and has its own maintenance and housekeeping operations to ensure that all necessary functions are handled by experienced personnel on a timely basis. BSA was called upon again by the Club after successfully completing the construction of their 10,000 sf business center. 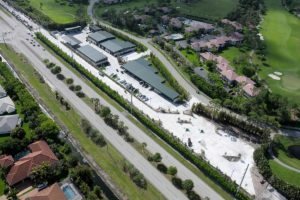 This time, BSA facilitated the demolition of the club’s outdated maintenance facilities and the construction of a new modern maintenance complex on a four acre site. 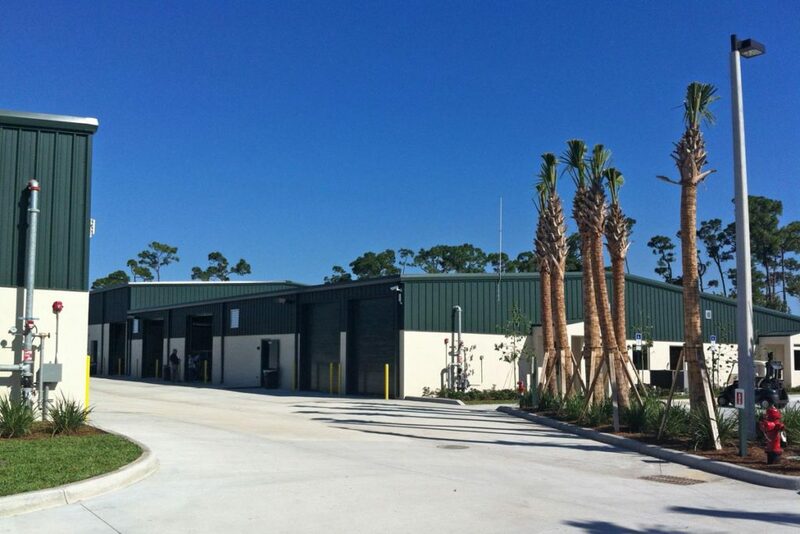 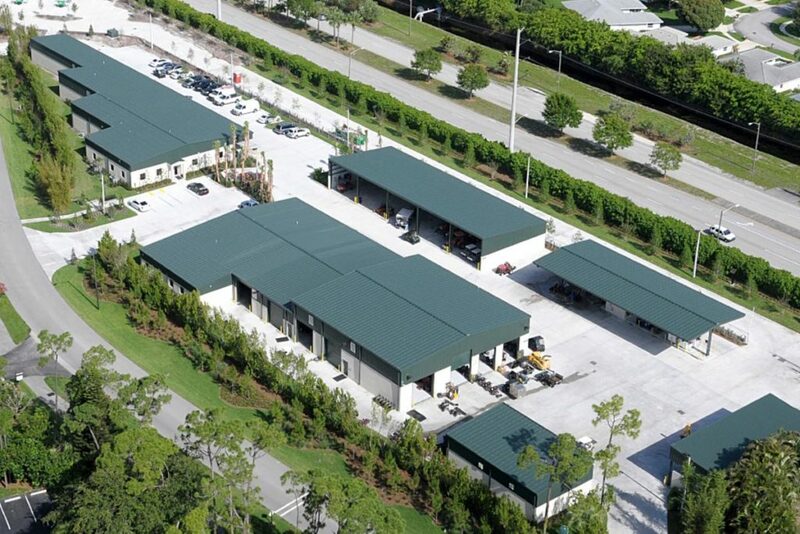 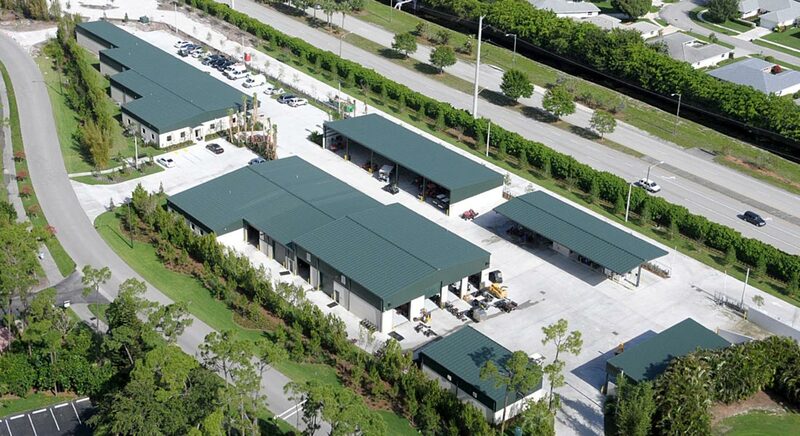 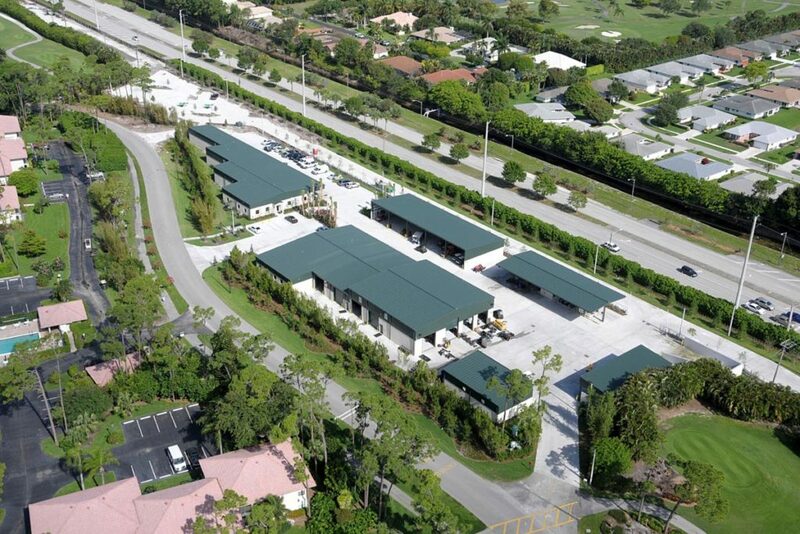 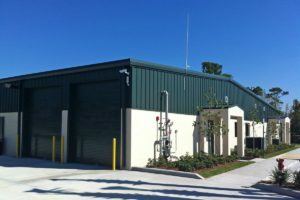 Comprising six new buildings totaling 40,000 sf, the buildings house administrative offices, vehicle and equipment repair shops, and indoor equipment, chemical, and material storage areas.